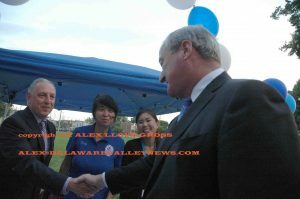 Alex Lloyd Gross Mayor Kenney greets people during the event. 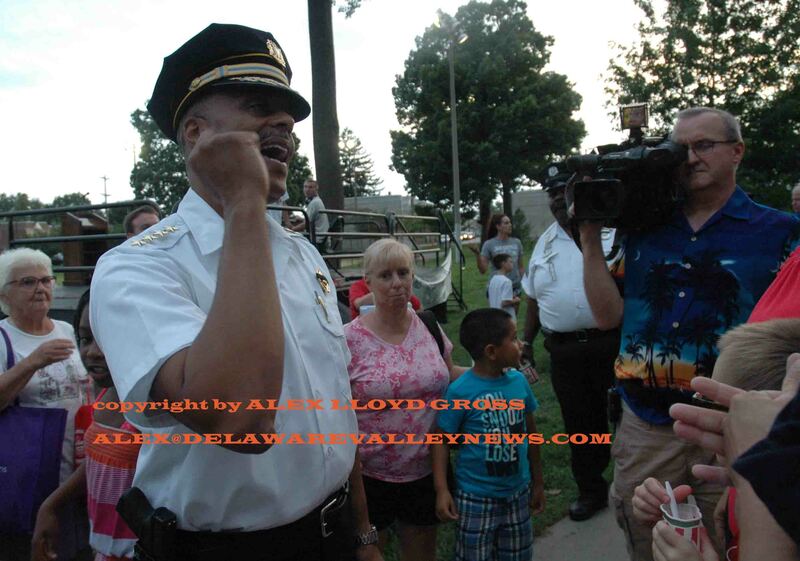 National Night Out, is the one night a year that crime is supposed to stop. in theory, neighbors are supposed to turn on their porch lights and get to know each other and keep an eye on their block. 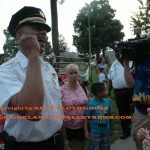 Part of that came true across the country, as different police departments across the nation held events for National Night Out.. 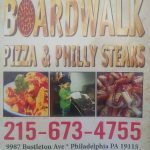 In Philadelphia, Mayor James Kenney and Police Commissioner Richard Ross visited a gathering at Russo park, located at Torresdale and Cottman Ave.
ice, where people can pick up free literature and trinkets put forth by the respective organizations. About 1000 people showed up. As Kenney would take a stroll through, he would be stopped every two feet for a photo with someone. The same thing with the Police Commissioner. They both got complimented on how well the city handled the DNC. 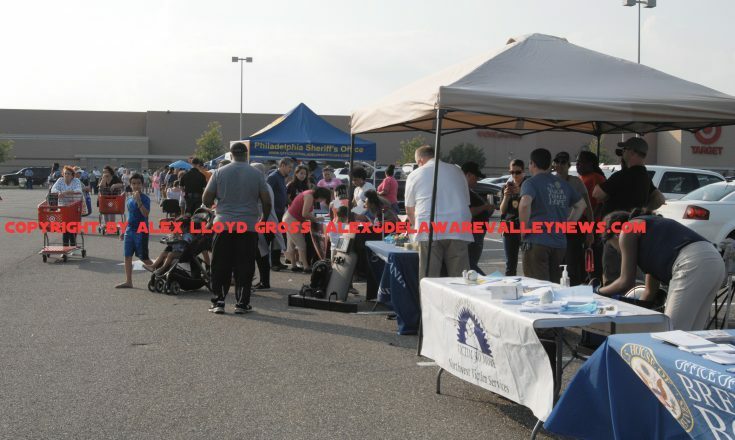 About 10 miles away on Rhawn Street, near the Montgomery County Line, the 2nd and 7th districts held their own national Night Out event.